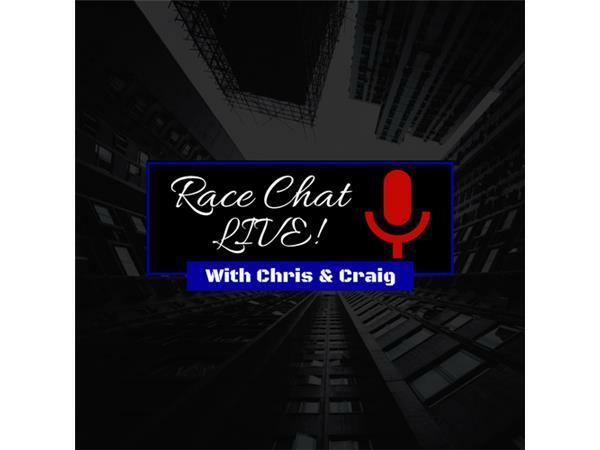 Your hosts, Chris Creighton and Craig Moore, have proven adept at interviewing racers both young and old. Tonight, they talk with a young lady who followed her dream at age 12. 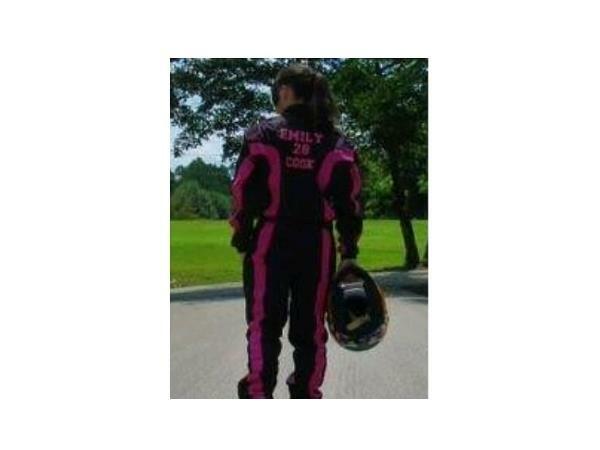 Emily Cook began driving a Mini-Cup car at her local track in Kentucky that her parents purchased for her birthday. 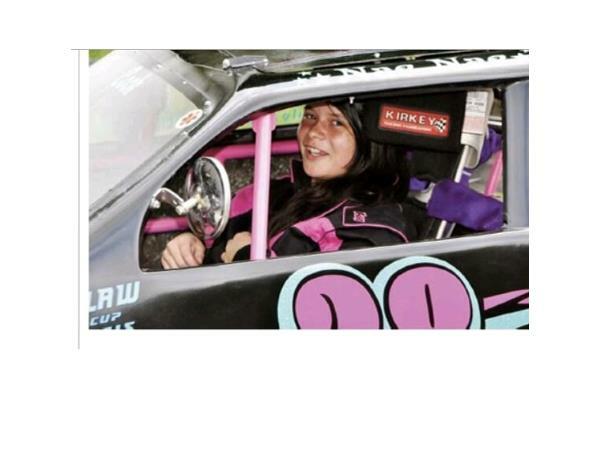 She has already raced at tracks in Virginia, North Carolina and Tennesee as well in her young career. 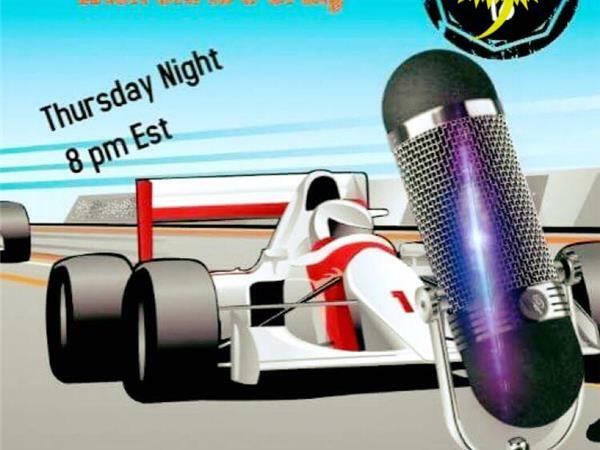 While she still has much to learn, Cook plans on continuing with the Mini-Cup car while also setting her sights on a Late Model in the future. 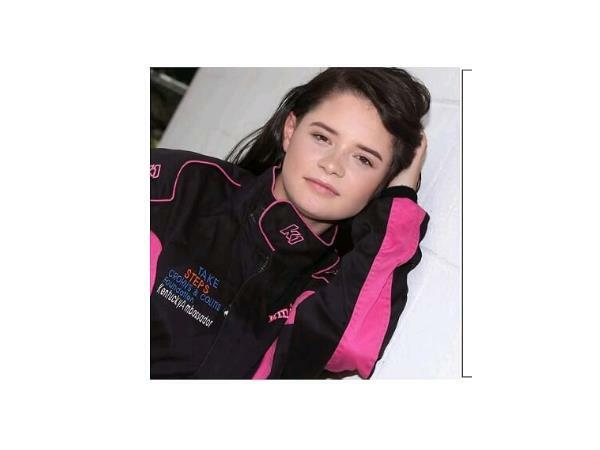 Turning 16 in 2018, Emily has also dealt with many obstacles, including dealing with a chronic condition, Cook is one of four known race drivers to have Ulcerative Colitis. Please join us to learn more about this extraordinary young lady. 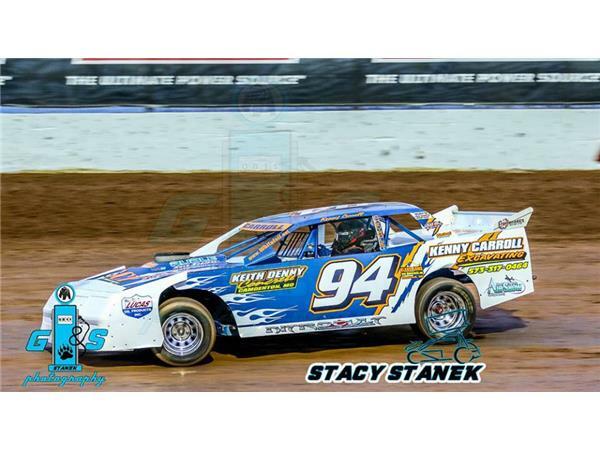 We will also speak with Street Stock veteran Kenny Carroll.